350.00 sqft. - 770.00 sqft. 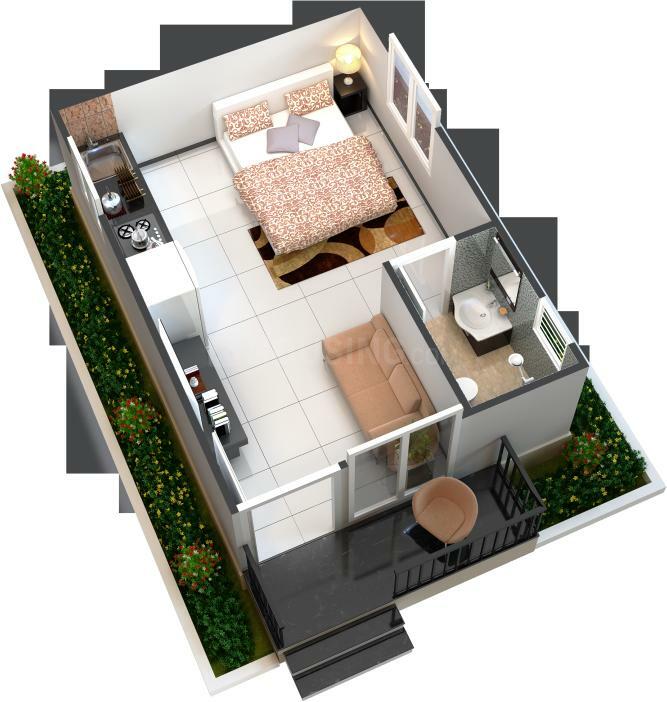 Manju presents a housing project located in Sriperumbudur, Chennai. The project comes equipped with all the basic facilities necessary to meet daily requirements of the modern urban lifestyle of its residents, including Power Backup, Jogging Track, Others, Others, Others. In Chanchala Farms, the interiors are thoughtfully designed to provide adequate space, light and ventilation to the residential units. Sriperumbudur is well-connected to other parts of the city via an extensive road. Manju Foundations Pvt Ltd is a reputed real estate development company that builds world-class properties and is recognized as a trusted developer in Tamil Nadu. Manju Groups has steered several landmark developments especially in Chennai across industrial, residential and commercial segments and has emerged as one of the best realty players in high growth markets. With over two decades of industry presence, the developer has successfully delivered residential properties including villas, plotted developments and apartments for over 1,200 customers. A socially responsible corporate, Manju Foundations strives to offer a quality lifestyle for people and enrich the society with sustainable construction techniques and innovation. The builder provides value-based solutions for its clients and has made its mark through quality customer service, integrity and work ethics. It recognizes the evolving needs of buyers of various segments to provide the appropriate solution. Manju Foundations has a team of over 300 qualified professionals, 21 departments and 200 well-trained sales staff. The team adheres to the company’s policy of open communication, care, safety and trust in customer interactions with an aim to achieve continual improvement in service and complete customer satisfaction. 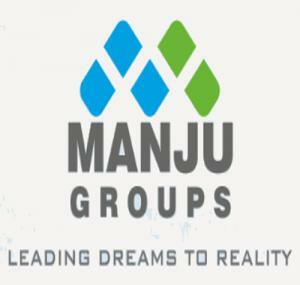 Manju Groups is driven by a strong management team running independent businesses and working in coordination with each other for garnering new business opportunities. With a sound understanding of the Indian realty market, Manju Foundations is focused on business expansion, development of new products and moving into new markets in India and Overseas. 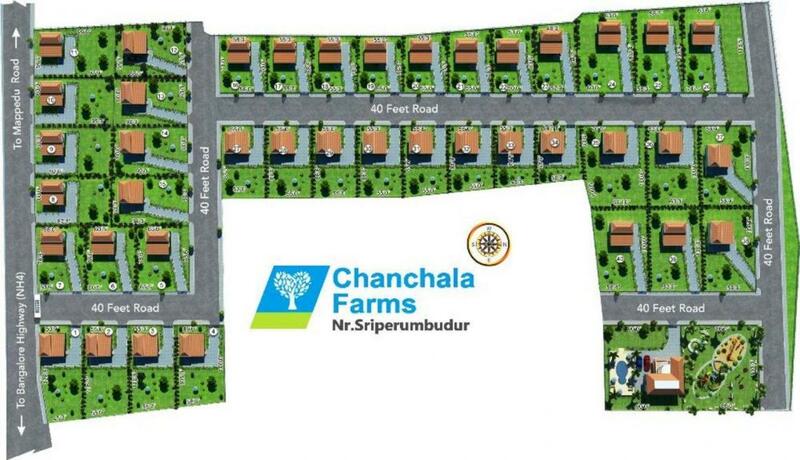 The developer is actively involved in development and sale of plots, apartments as well as commercial properties at prime locations of Chennai. Manju Foundations embraces the continuous process of evolution and upgradation with a commitment to provide the best customer experience supported by hassle-free and efficient business operations. 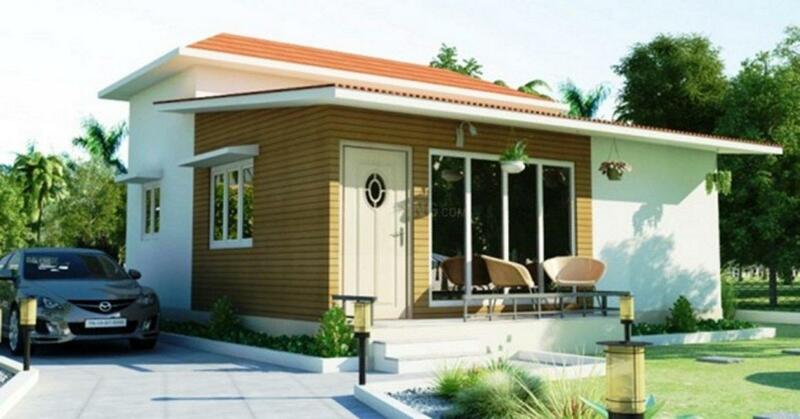 The builder is one of the rapidly growing companies across south India. All projects by Manju Groups boast the top-rated designs, latest amenities and a comfortable location to offer a convenient life for home buyers. Manju Foundations has completed 85 projects with 42 recent residential projects and nine ongoing projects. Manju Groups has developed plots varying in sizes from 600 sqft to 2,000 sqft; apartments sized between 500 sqft to 1,200 sqft; as well as luxury villas with sizes between 1,500 sqft and 2,000 sqft. The projects are located at popular locations such as Kelambakkam, East Tambaram and Avadi, to name a few. Havisha Homes at Poonamallee, Baruna Beach at Puducherry, Varagraha Avenue at Chennai and Bingala Beach are some promising projects launched by the builder.